Jägermeister, the German liquer brand, is hosting a Hot Chip DJ set at its JägerHaus experience at All Points East festival. The brand is working with brand experience agency Frukt to deliver the activation, which is filled with Jägermeister-inspired botanical aromas. Guests can enjoy an ice-cold shot at "The lodge bar", then choose to wander through a wardrobe into the "Backyard" where they can relax and soak up the sun, or to "The warehouse" where there will be live music performances and DJ sets. There is also a VIP area called "The loft" with views of "The warehouse" stage, a bar, seating, shuffleboard and table football games, as well as independent online radio station Soho Radio broadcasting live from the festival. The Big Moon, Pumarosa, Lil Silva (DJ Set) and Marika Hackman will also be performing at JägerHaus, along with several other acts. The activation will run for the duration of All Points East on 25 to 27 May and 1 to 3 June. Samantha Green, Jägermeister UK’s event manager, said: "We’re so excited to open the doors of the JägerHaus to All Points East festival attendees and welcome them into our Jägermeister-inspired, dystopian world of music. 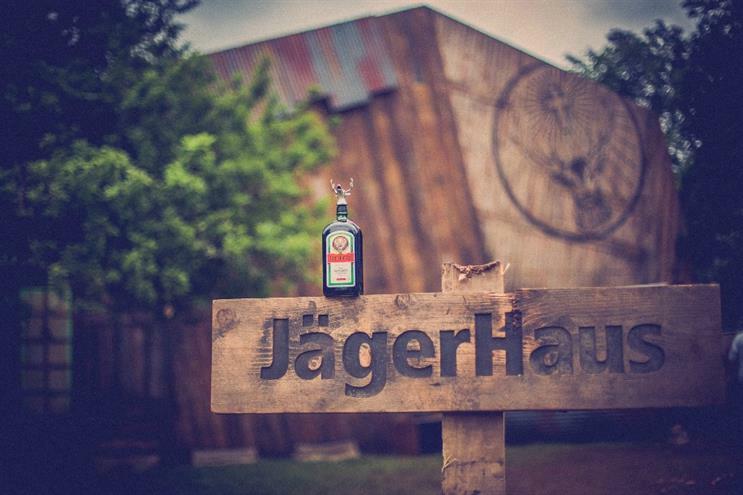 "We aim to offer people the ultimate festival experience with the opportunity to explore the secrets of the JägerHaus, whilst savouring amazing Jägermeister drinks creations and discovering the best of upcoming music talent."